Experienced truck finance brokers from DKL Financial Solutions will organise a tailored truck loan package that suits your company's requirements. 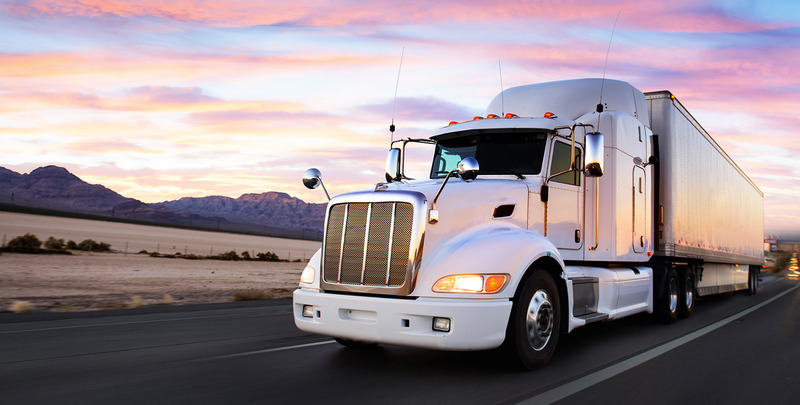 Whether it is a new truck, used truck or upgrading your trailer with lenders that have a wide range flexible lending policies you can be assured that we will find you the right truck loan for you. With the rising cost in the transport industry it is now more important than ever to secure not only the most competitive truck loan but the most flexible and efficient for your business. With expert truck finance brokers, DKL Financial Solutions has all the experience required to establish the right truck loan that will work as hard as you do. Your old drop deck getting a little tired or your wishing to utilize the efficiency of a new curtain side trailer. DKL Financial Solutions can assist you in achieving that wish with access to many lenders who have flexible terms and great rates you will have that new trailer before you know it. From a small commuter bus through to an interstate luxury bus DKL Financial Solutions will have you keeping to that timetable with a tailored bus finance package and owning a new bus before you know it. Talk to us today about how on of our finance brokers can show you how cheap it is to upgrade your old bus. If you have any questions please complete the Contact us form and one of the team will be in contact to answer your questions.